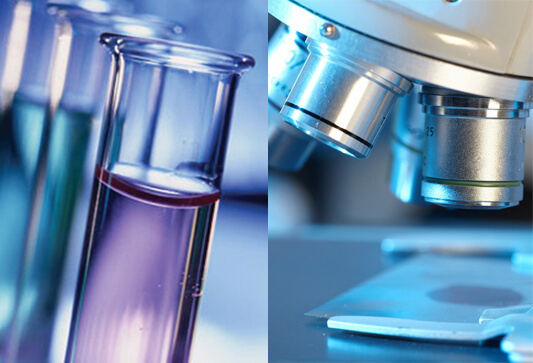 LIFE SCIENCE INVESTMENTS LTD. (LSI), was established in the United Kingdom in 1999.
to develop a company with a global vision in skin care. Plastic Surgery and Aesthetic Medicine. Our goal is to provide Healthcare Professionals with innovative alternatives, Proven and safe for your prescriptions. For more than 20 years, LSI is dedicated to developing and launching innovative, proven and safe products aimed at improving various skin diseases. Our goal is to make these products accessible to a growing number of doctors around the world, to improve the health and well-being of their patients. 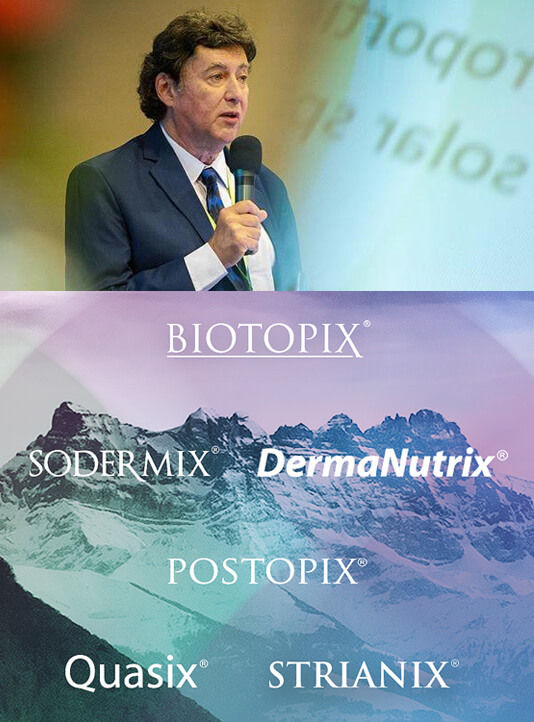 Christian Diehl, is a pharmacologist who has always been passionate about the physiology of the skin, and since 1980 he has decided to devote himself to his passion. He has successively created several successful Companies, all in the same area and has also been an advisor to several Pharmaceutical Multinationals. Today he is dedicating 35 years of professional expertise to LSI. In 2007, Dr. Silvia Chami de Diehl, becomes director of LSI. Master in Nutrition (National University of Córdoba, Argentina), Researcher of Natural Active Ingredients for the Production of Dermocosmetic Products, Master in Marketing (National University of Córdoba, Argentina). satisfactory for the dermatologist and his patients. with doctors, and the development of innovative products tailored to their needs. protection in terms of intellectual property. Any product launched by LSI is backed by serious and published clinical studies, able to demonstrate their effectiveness and safety. For us, a new product should not only be innovative, it should also bring an additional benefit for the patient, compared to existing products. “Primum non nocere” is an important motto in medicine. In addition to being active, a dermatological product must be completely safe for the patient. Most treatments have side effects that make its dubious benefit, especially over long periods of time. We at LSI firmly believe that an adequate dermatological treatment must be safe. We are certain at LSI that nature, especially plants, can bring us resources permitting to treat almost any kind of skin disorder. 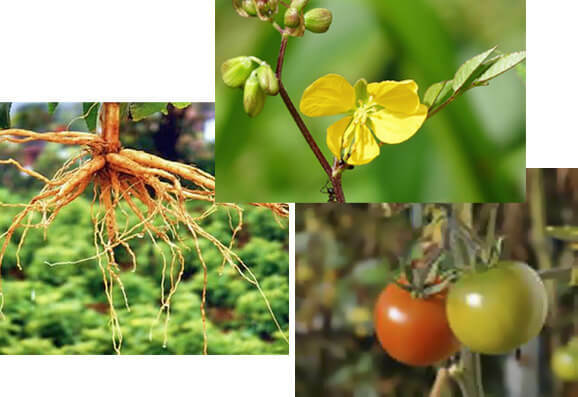 The matter is not translating folk medicine to Dermatology, but our commitment is rather in identifying the right active ingredient from the right plant, and making sure that we are able to reproduce the same quality batch after batch. We never use in our formulations any ingredient from animal origin, and try to avoid as far as possible the use of synthetic components. “MADE IN SWITZERLAND OR MADE IN FRANCE” is more than a simple label of origin. It is a guarantee for customers who are buying a product of quality and reliability. 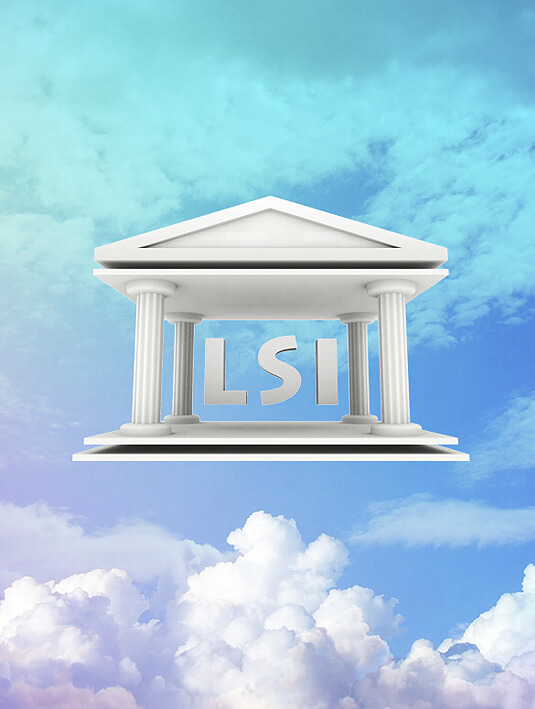 All LSI products are produced in GMP plants equipped with the latest technology. These plants are located in Schötz (Switzerland) and Château-Gaillard (France) while our logistics facilities are located in St-Maurice (Valais). Along years, we developed our distribution network on six continents, all over the world. 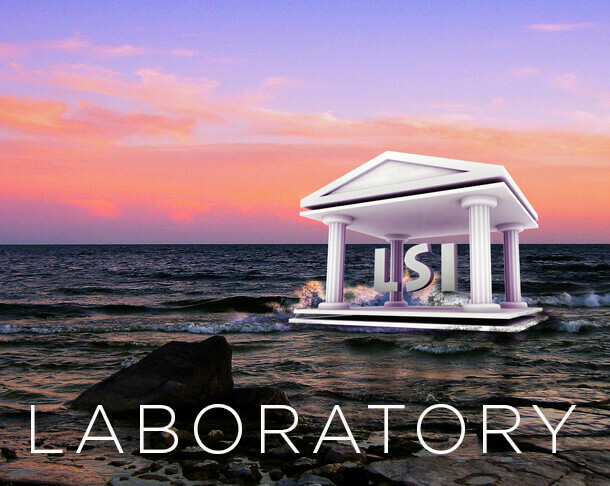 This is a matter of pride for LSI, having pharmaceutical partners in more than 70 countries, where our products are professionally promoted to physicians, and sold exclusively through pharmaceutical channels. We intend to have the best partners everywhere, and one word has a very special meaning for us: ethics.